It is just like having your own Hypnobirthing coach on the day of your birth. You will become confident and ready in each stage of birthing. 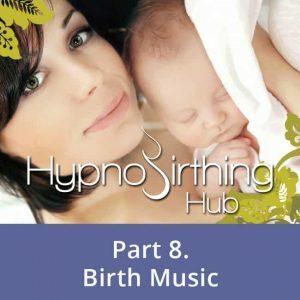 You will be empowered with the right Hypnobirthing tool and technique to make your birthing day the most amazing experience.